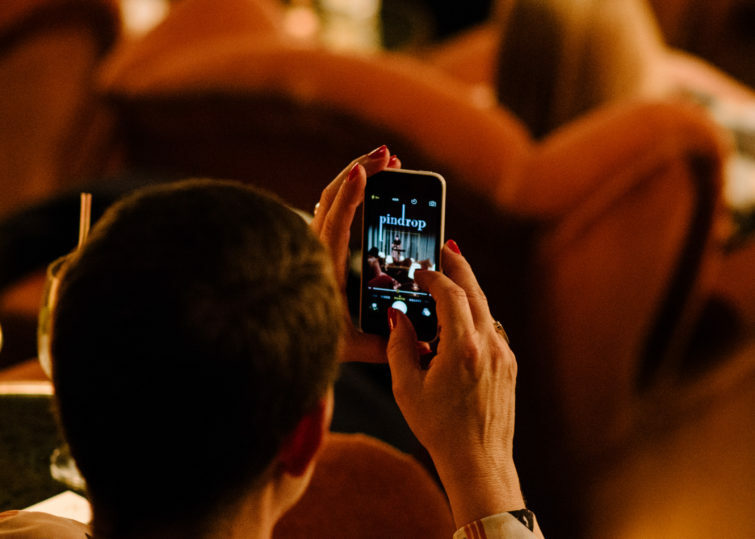 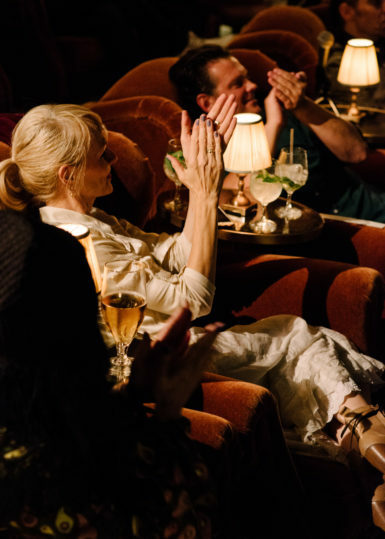 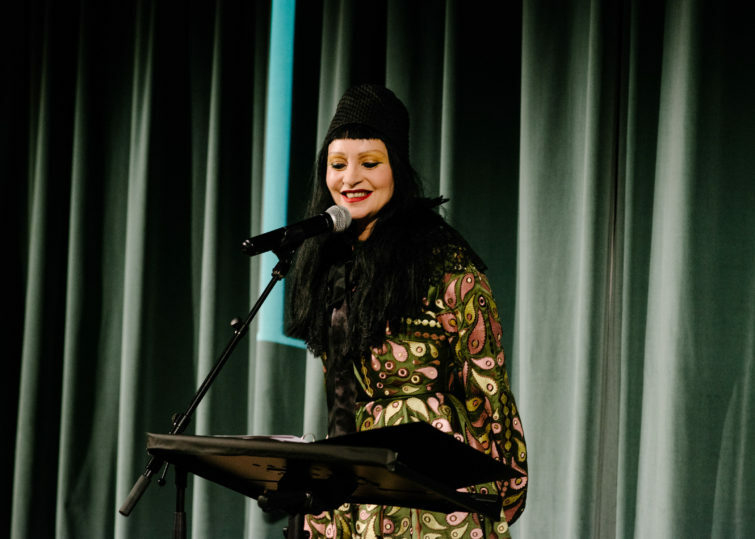 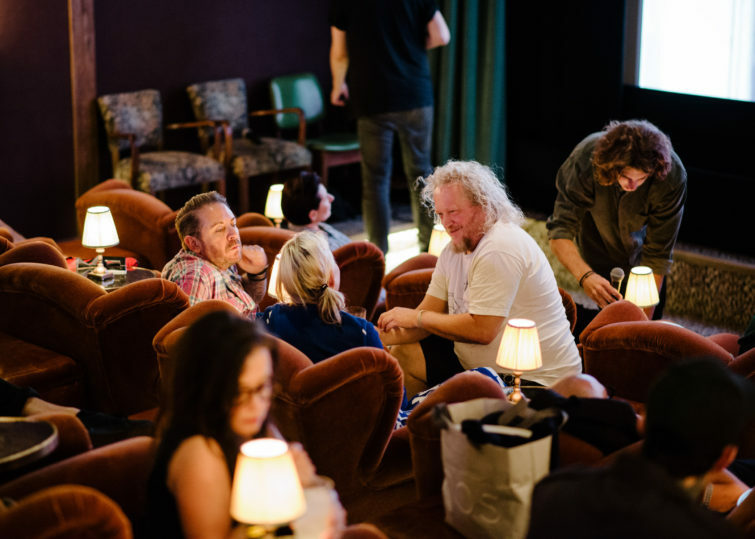 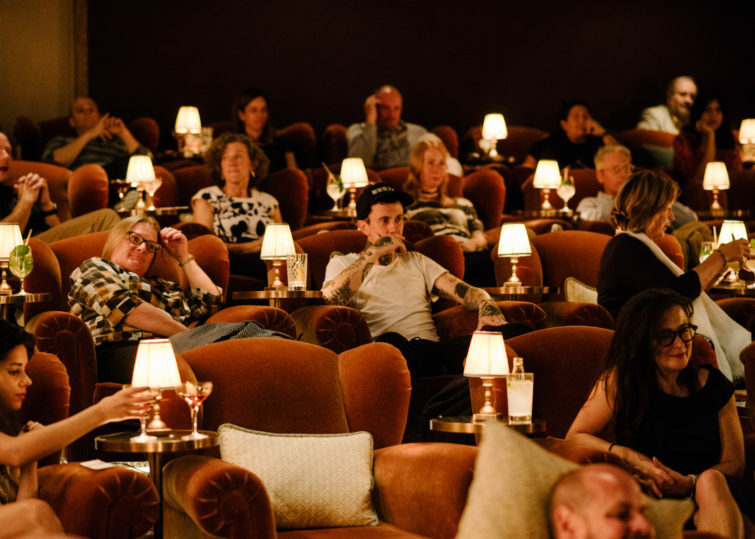 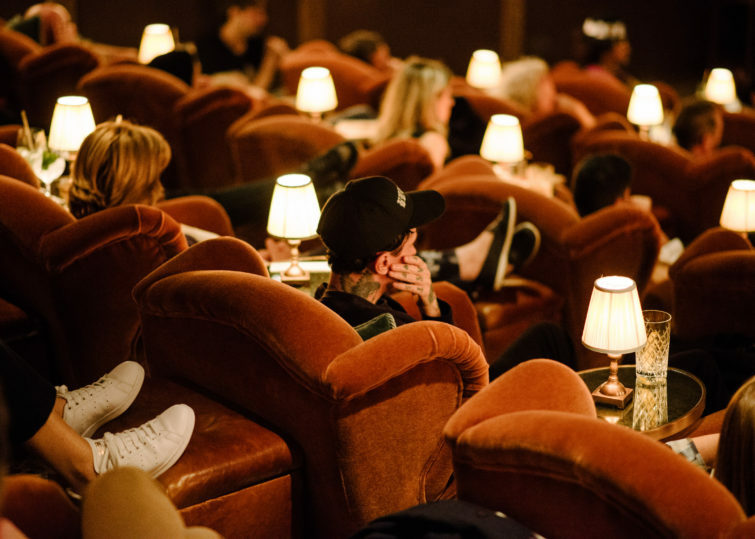 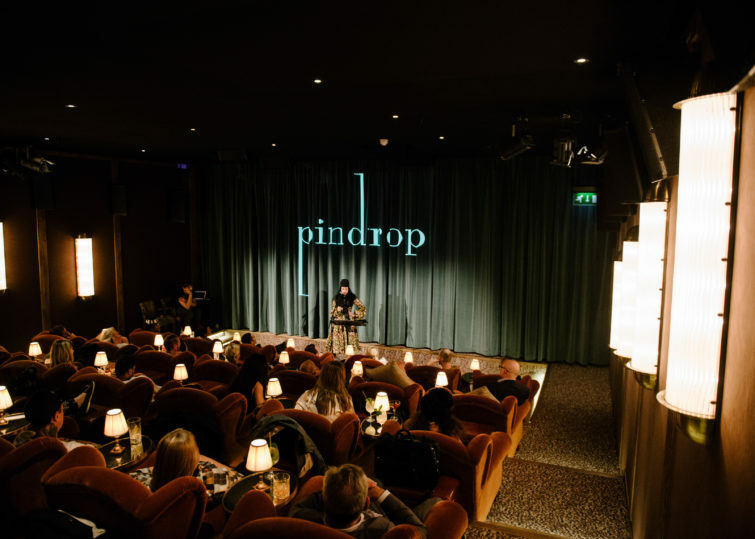 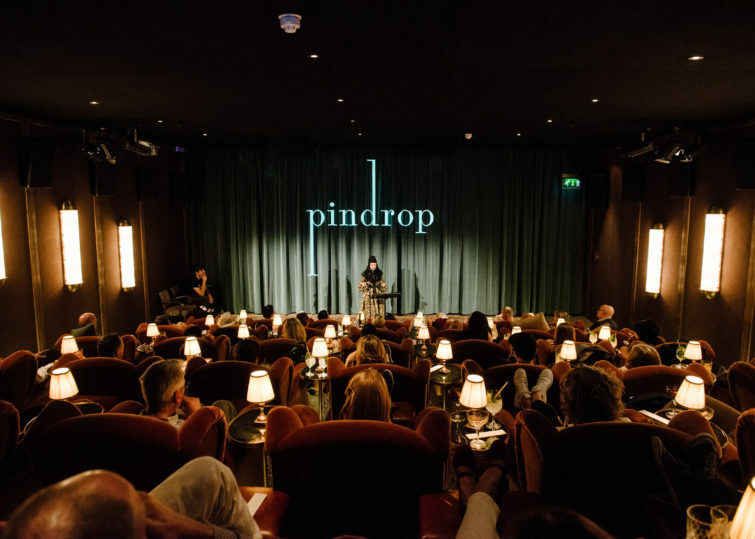 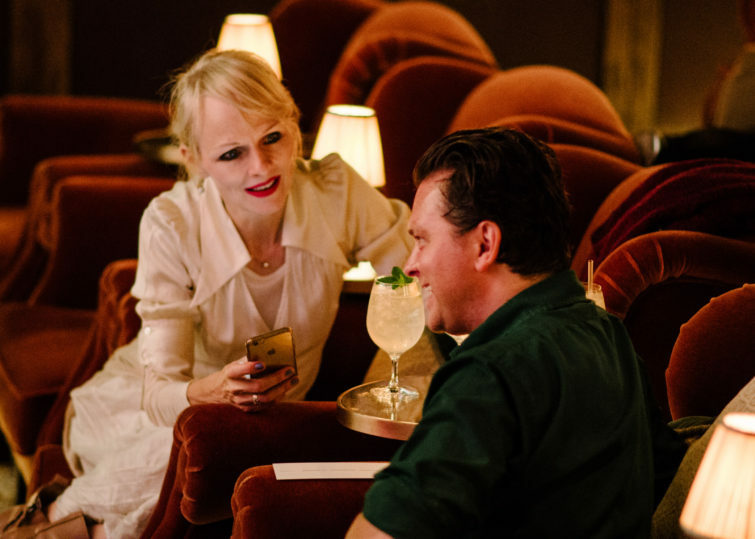 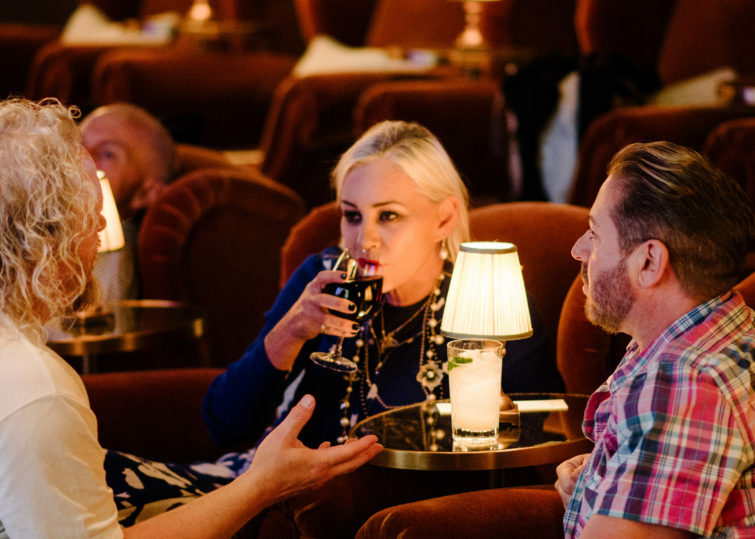 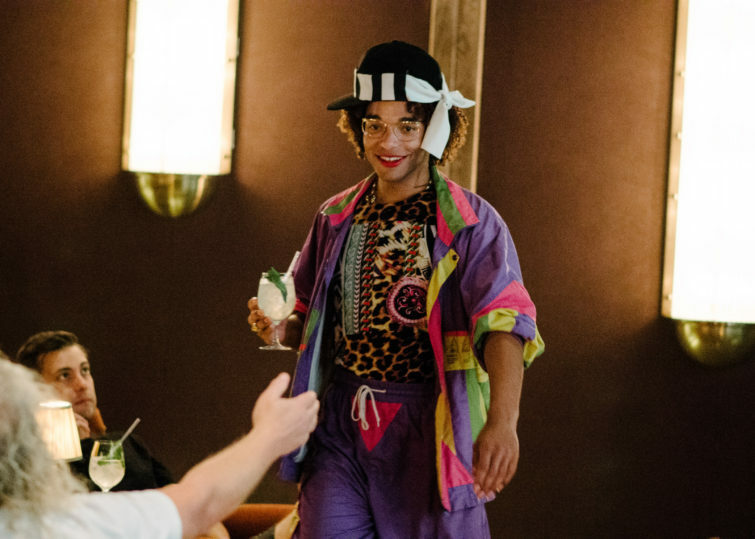 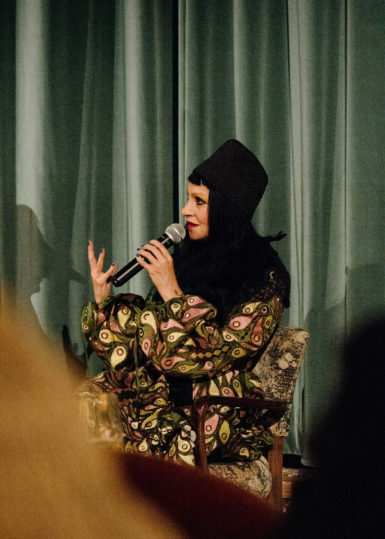 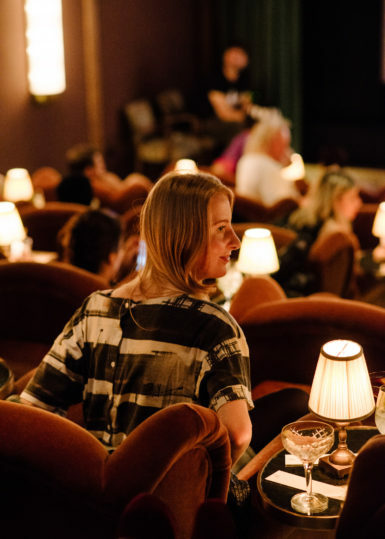 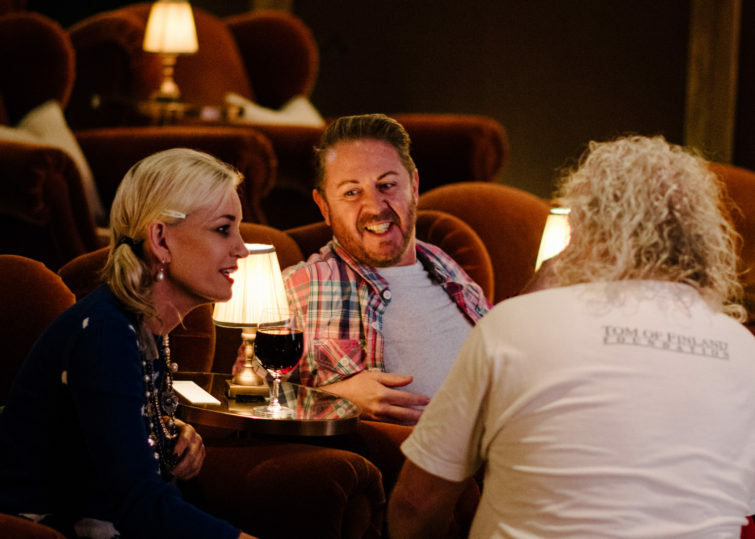 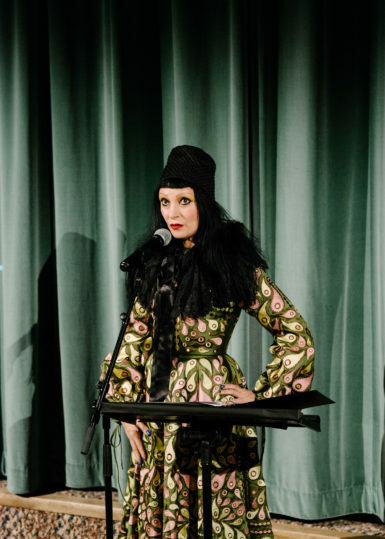 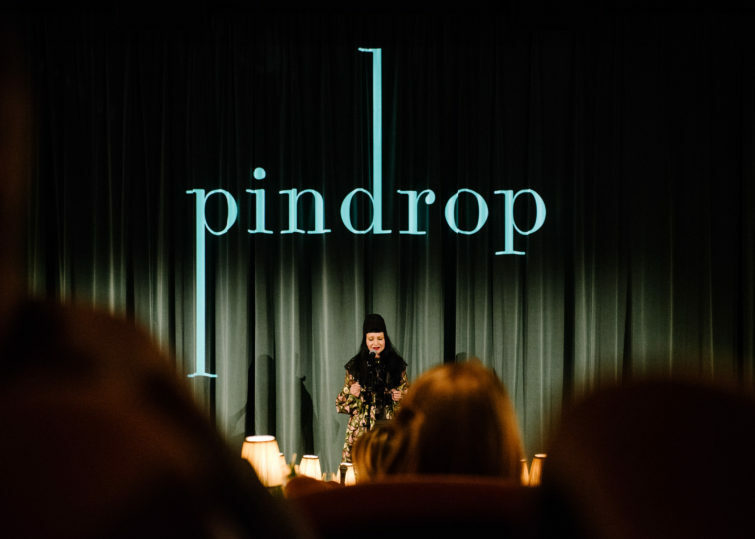 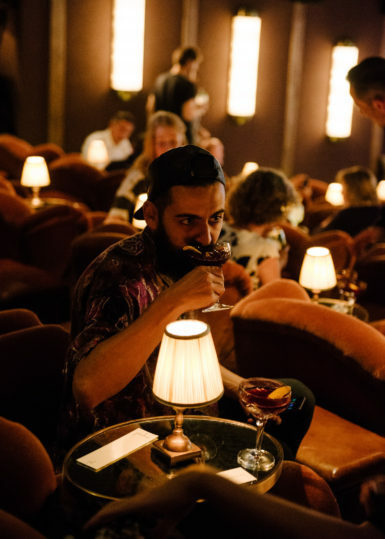 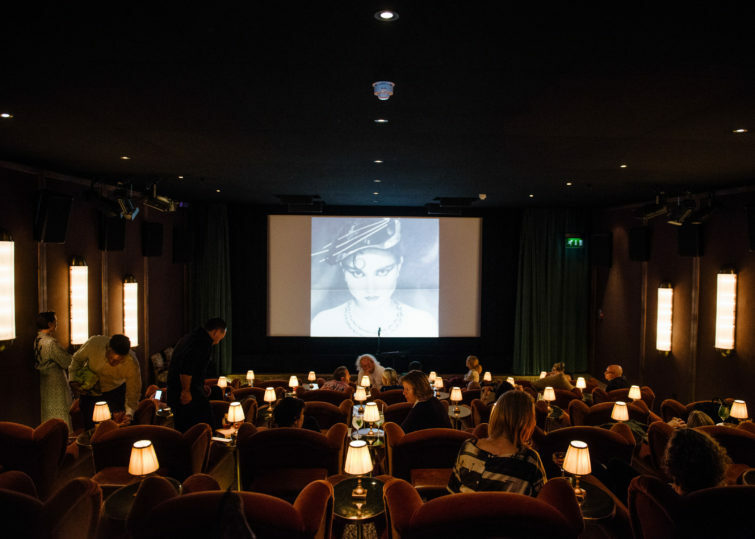 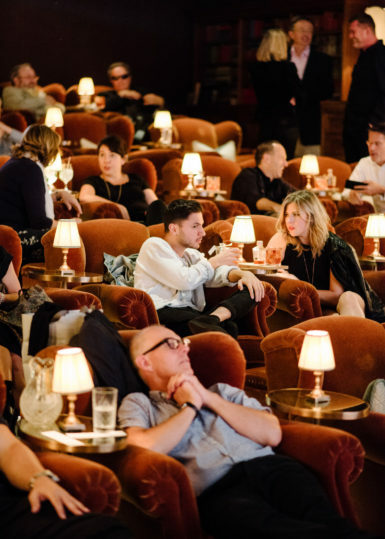 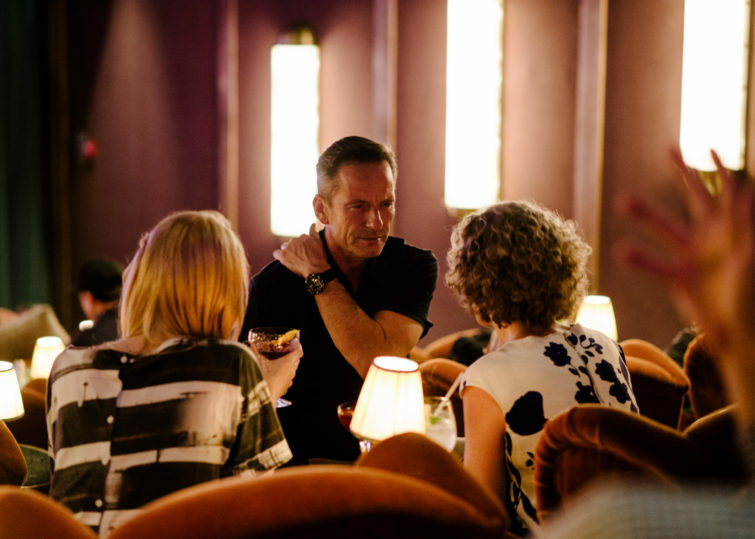 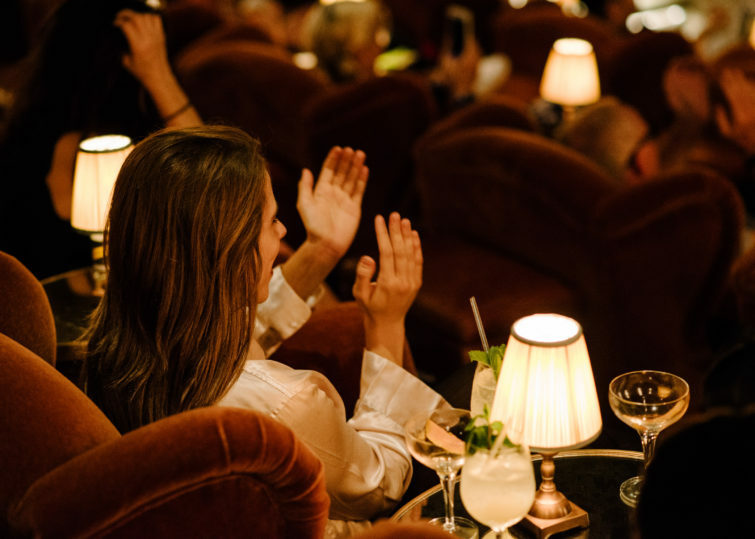 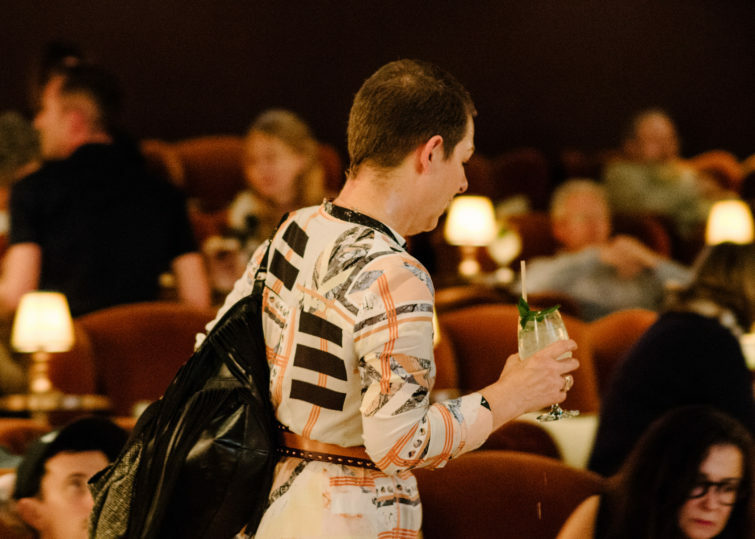 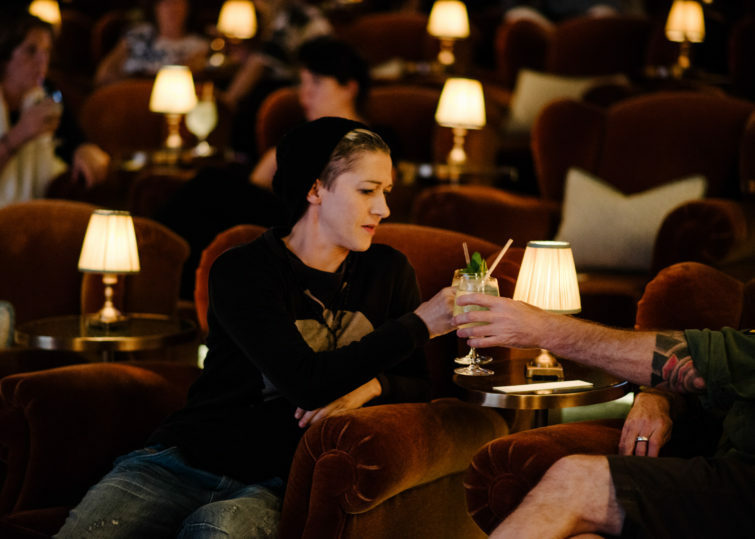 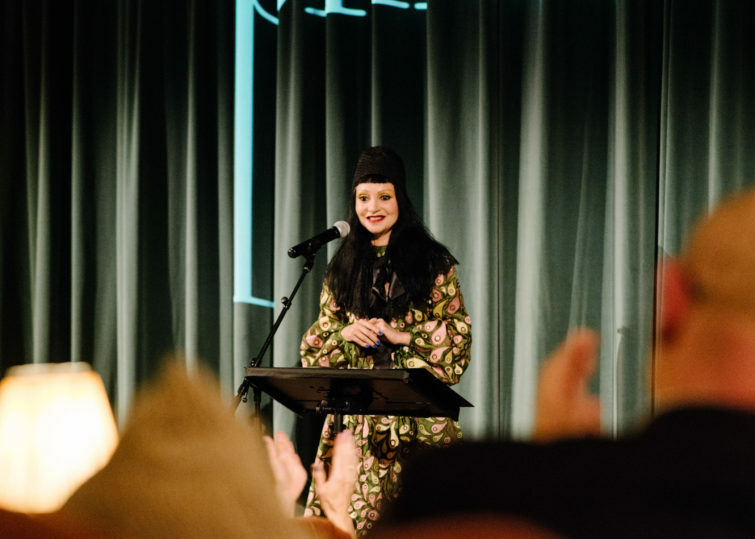 Writer, DJ and fashion-world favourite, Princess Julia, took centre stage at Soho House to read new material and tell stories from her extraordinary life, followed by a Q&A with Pin Drop founder and curator, Simon Oldfield. 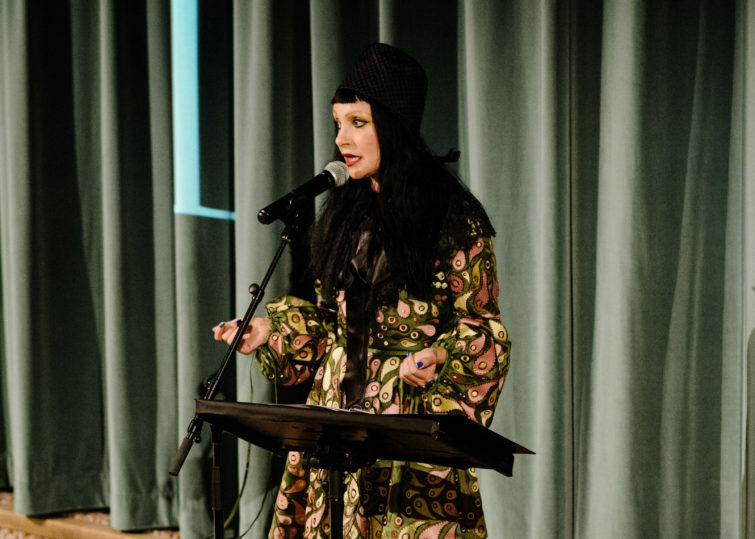 Embodying the energy of counter-culture fashion and style – Julia is a champion of the new and the other. 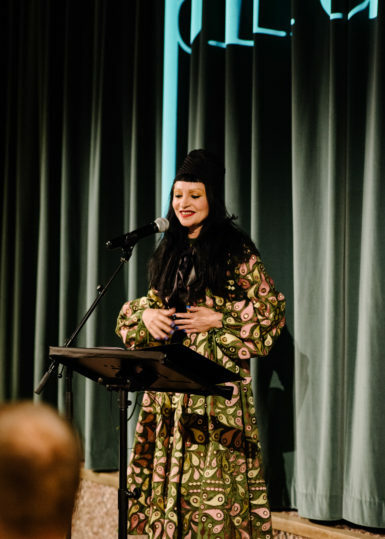 She is at the apex of visionary trends and a regular contributor to publications including iD and Man About Town. 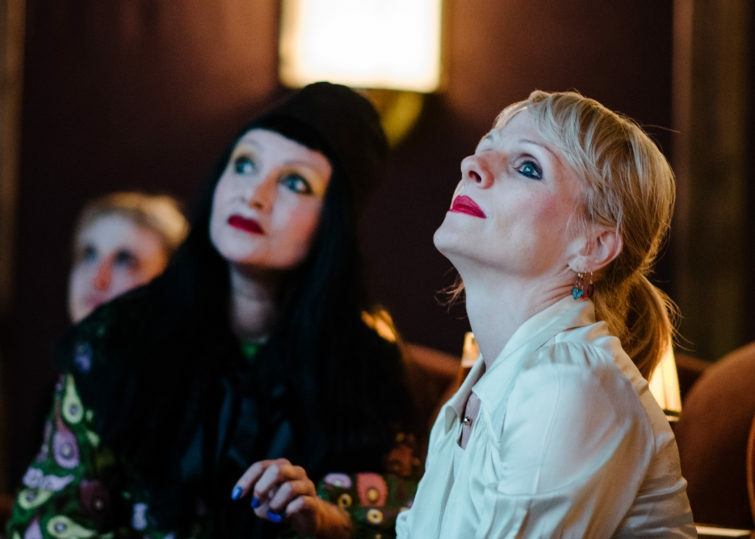 This event came hot on the heels of her sell-out one-woman show at East London night spot, The Glory. 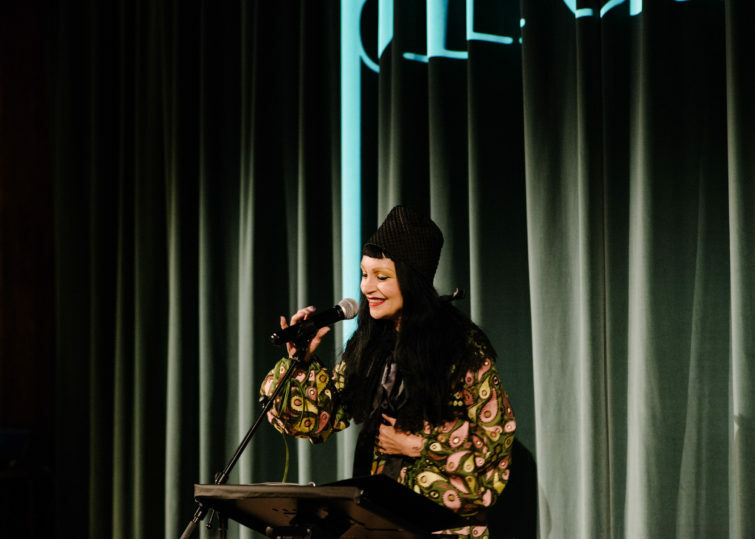 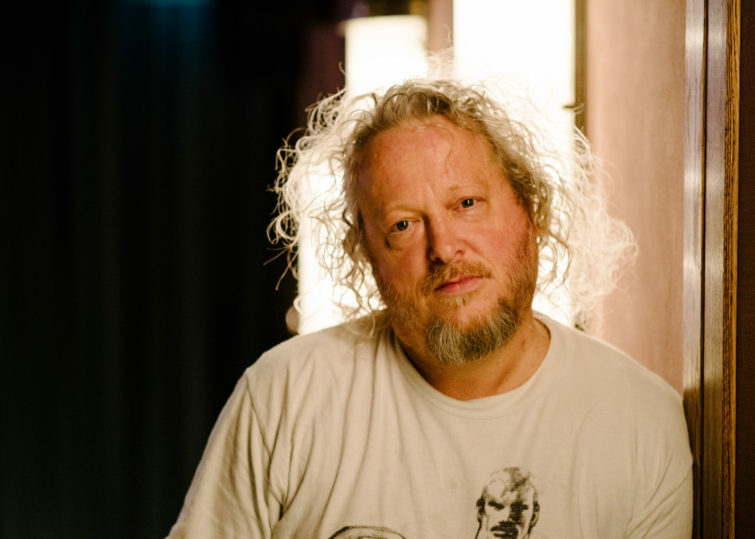 Photo by Owen Richards. 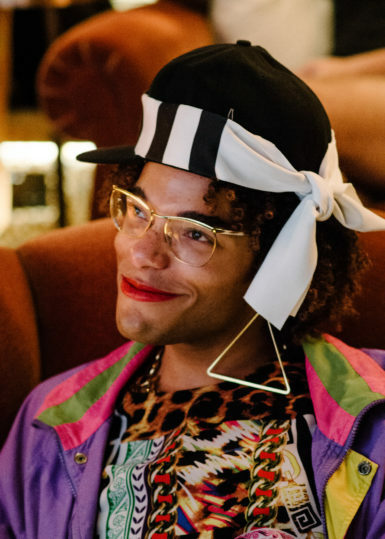 Sponsored by Audible.